Pork roasts are one of my favorite meats to cook in the Crockpot. 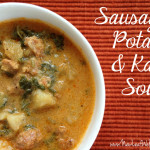 The meat is so moist and flavorful that you don’t have to add many other ingredients. In fact, all of these Crockpot pork roast recipes have five ingredients or less and are super easy to make! Since these all of these Crockpot pork roast recipes have five ingredients or less, they’re super easy to make. If you’re pressed for time in the morning, you can even prep the night before and store covered in your refrigerator. 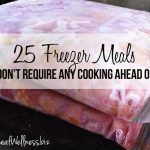 Whenever bone-in pork roasts go on sale at the grocery store, I stock up and freeze them with sauces using my homemade freezer meal tips for beginners. Pork is sure to be on sale this week for New Year’s, so take advantage! Do you have a favorite pork roast recipe? Do you eat something special for New Year’s? Please share in a comment below! I typically use a pork tenderloin or a boneless pork roast. I use 1 packet of Lipton’s beefy onion soup mixed with 1 cup of water. Throw in a bag of carrots and cook all day. 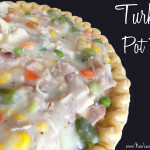 If I have time, I will make a gravy out of the liquid with a slurry of corn starch and water. 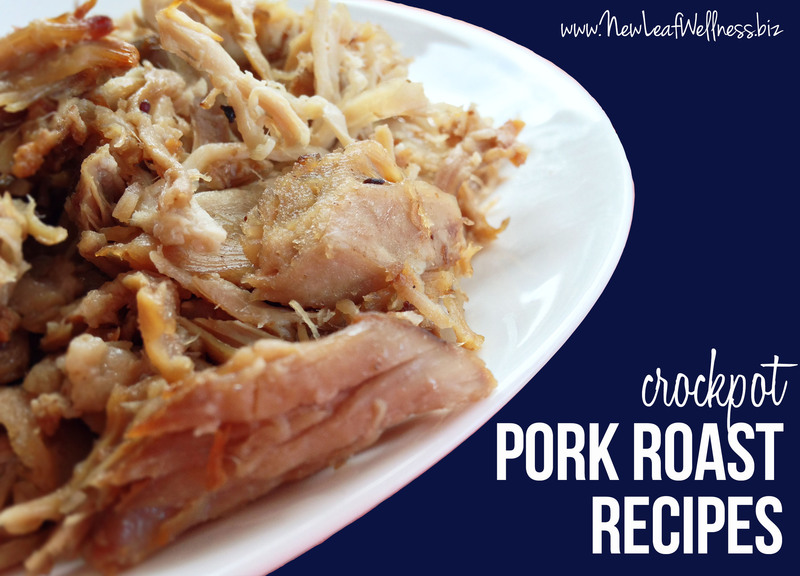 Pork in the crockpot is so easy and something we eat at least once a week! I’m going to put your recipes into rotation! Yum! We had a beef roast with carrots from our Crockpot last night. Thanks for sharing!! I cook in the crock pot all the time. Best way to cook inexpensive pieces of meat. Sometimes I follow a recipe, sometimes I throw in whatever I find in the cabinet. Linda, Thank you for sharing. 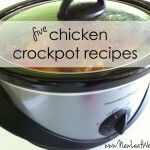 I love how flexible crockpots are and how they are able to meet everyone’s needs! And yes, the aromas are some of the best parts! !